April is a month for many different tastes. And we mean taste literally, since April is National Soft Pretzel Month. And National Celery Month (does celery taste like anything)? National Jazz Appreciation Month means more sweet sounds over the air, while broadcasters celebrate National Amateur Radio Month. Don’t forget National Straw Hat Month, Internship Awareness Month, and National Safe Digging Month. It’s also National Car Care Awareness Month. And to celebrate, we’ve put together a quick and easy list to help your car last longer. Since April is National Records and Information Management Month, we’ve tried to make things as easy as possible! What Is National Car Care Awareness Month? This special month comes from the Car Care Council, a non-profit organization educating motorists about the importance of regular vehicle care and maintenance. 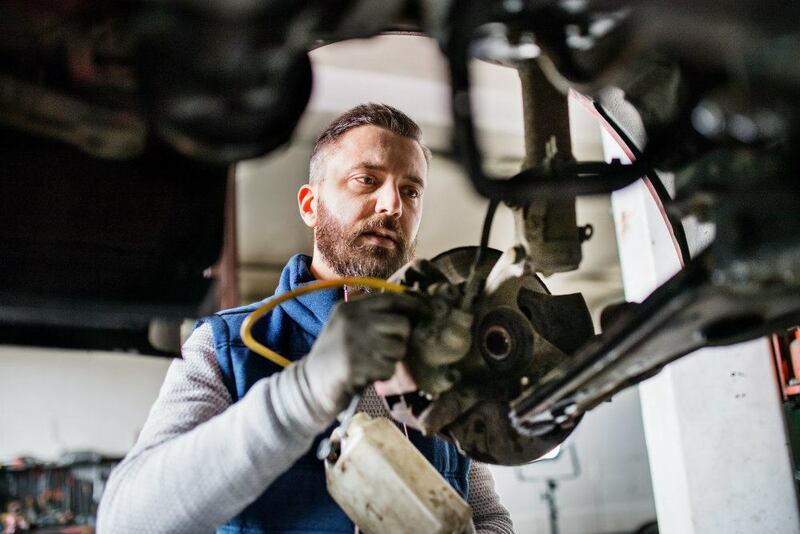 Their “Be Car Care Aware” education campaign helps consumers make informed decisions when it comes to vehicle maintenance. The Car Care Council manages a helpful blog and hosts a series of informative videos for consumers. The council’s free Car Care Guide has helped over three millions motorists. 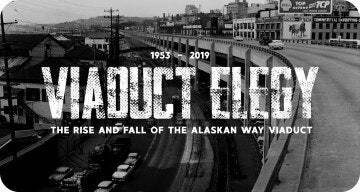 The guide is available electronically or in print, and in English and Spanish. The key to long vehicular life starts often with the most common maintenance items. Routine oil changes, fluid and filter replacements, and tire rotations are good ways to make your car last longer. Keeping on top of them can alleviate headaches down the road. 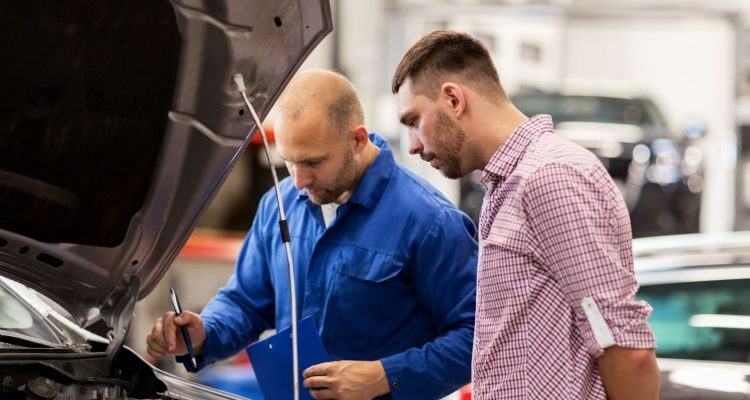 “Whether changing the oil, replacing the wiper blades or checking the tires and brakes, finding the time to perform simple preventative maintenance ensures a safer, more dependable vehicle,” White added. Motor oil provides essential lubrication and reduces wear on the internal moving parts. It also helps keep everything cool and clean, thanks to special detergents that mitigate sledge buildup. In short, the dirtier and older the oil, the less effective it is. 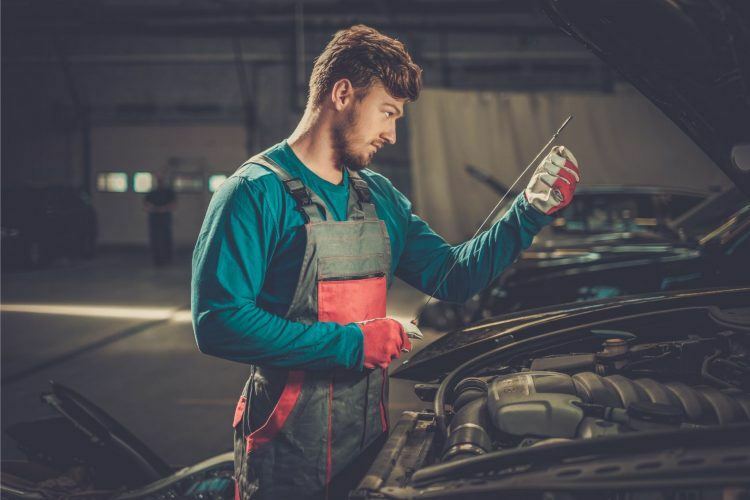 Major fluids, like transmission, coolant, brake, and power steering, work in the same fashion as engine oil, only in their respective environments. For example, transmission fluid lubricates the gears while minimizing corrosion and wear. If your car uses a hydraulic system, power steering fluid is important for lubricating the actual power steering pump. Those with four-wheel drive vehicles will also want to service the differential and transfer case fluids too. With modern cars, following the oil life monitor is fine; and these days, 7,500 to 10,000 miles is not uncommon between oil changes. For older cars without an on-board monitor, it’s not as clear. Synthetic blends and full synthetics run longer than conventional oils, but as that Edmunds’ article points out, the once immortal 3,000 mile interval is no longer applicable. With regard to the other fluids, the mileage range for replacement may vary greatly, if they need replacement at all. Depending on your vehicle and the conditions it’s exposed to (hot summers and/or cold winters, for example), those service intervals may be sooner or later. It’s always best to consult a trusted mechanic when in doubt. Having a trusted mechanic perform routine oil and fluid changes is a good way to make your car last longer. When it comes to filters, mileage intervals can vary once again, but a good rule of thumb is every three years or 30,000 miles. Barring that, it’s generally best to replace them when they’re dirty and worn. Whatever you do, just don’t ignore them. 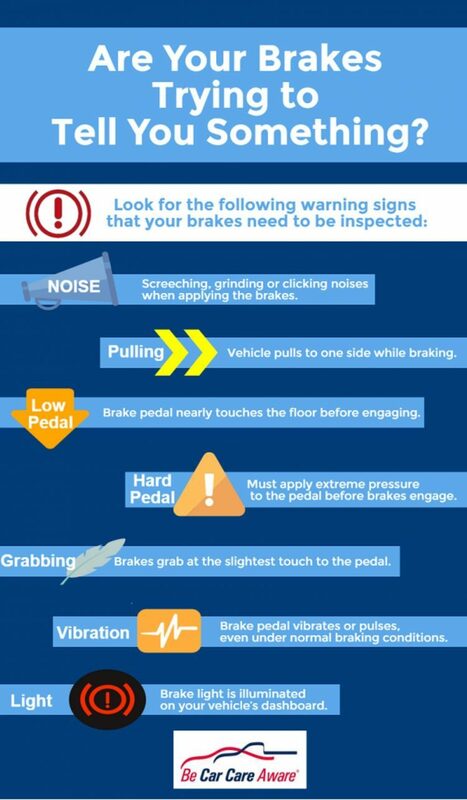 Graphic courtesy of the Car Care Council. Tires are an “out of sight, out of mind” item. However, worn tires put you and other road users at risk, especially during inclement weather. Research from AAA finds that driving on even relatively worn tires at highway speeds, and on wet surfaces, can increase stopping distances by nearly 90 feet. That’s more than the length of an eighteen-wheeler. 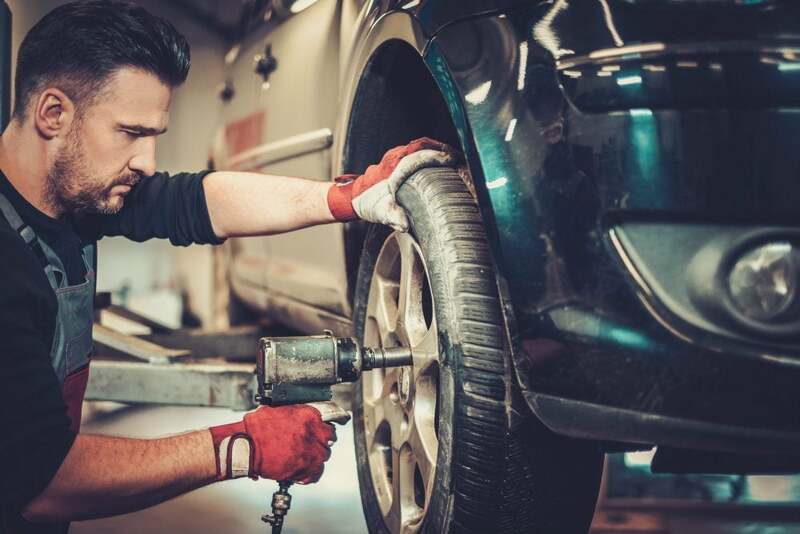 Current industry guidelines and state regulations usually recommend tire replacement at 2/32″ depth, but those guidelines are inconsistent, according to AAA. In the interest of safety, AAA recommends replacement at 4/32″ depth, since by that time, stopping performance is already decreasing. Most all-season tires have tread depths between 9/32″ and 11/32″ when brand new. 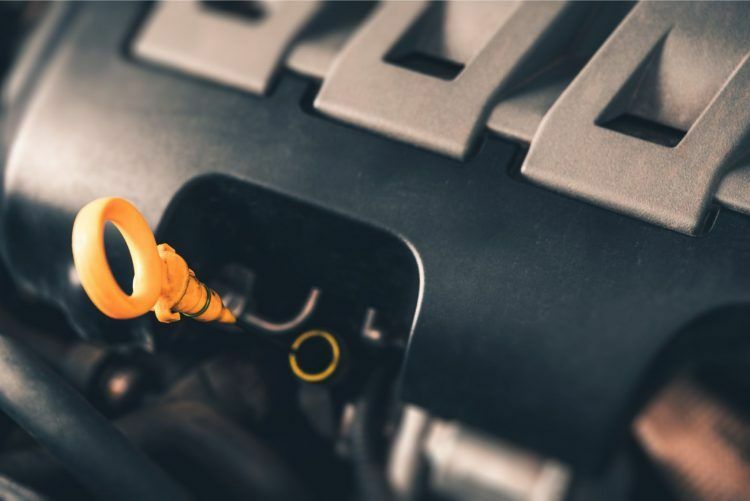 During routine oil changes, a trusted mechanic will always perform a thorough multi-point inspection, which includes taking a measurement of your tires. 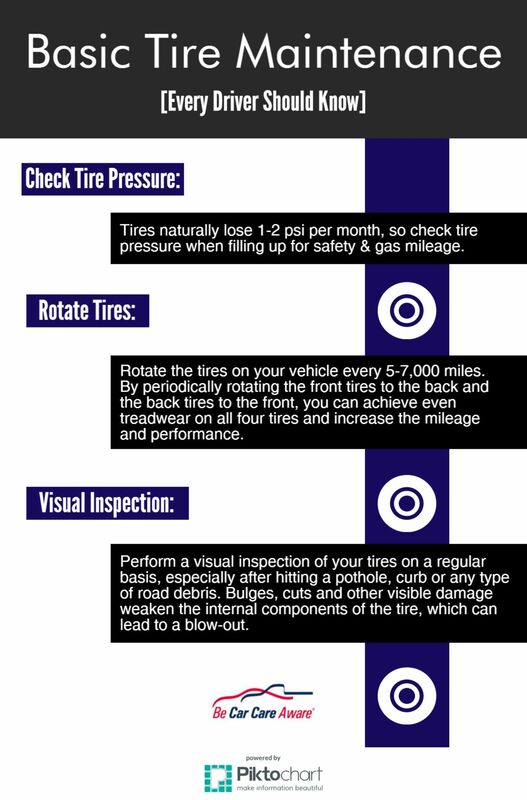 Other common causes of uneven tire wear are improper inflation and out-of-spec alignment conditions, according to Bridgestone. The tire manufacturer recommends keeping a close eye on these things, especially if you are planning a long trip. As for replacing your actual tires, experts say the more research you can do the better. Related: Buy a new car or fix your current one? Here is some practical advice. Make it a point to schedule your vehicle for a checkup during National Car Care Awareness Month. And when in doubt, try not to overthink it too much. Just like going to the doctor for an annual physical, think of your car in a similar way. No Comments on "April Is National Car Care Month: Do These Things To Make Your Car Last Longer"